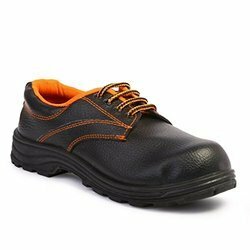 We are manufacturer and supplier of Safety shoes, Safari Pro safety shoes , Tiger safety shoes, Allen cooper safety shoes to various cities like Delhi, Noida, Ghaziabad,Mumbai, ahmedabad, chennai, bangalore, Faridabad, Gurgaon, Sonipat, Ambala, Karnal, Bhiwadi, Neemrana, Bulandshahr, Kanpur, Lucknow, Varanasi, Allahabad, Dehradun, Haridwar, Chandigarh, Shimala, Panchkula, Ludhaiana, Gwalior, Jhansi, Agra and many more. 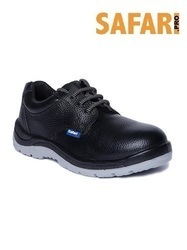 Safari pro safety shoes with steel toe cap and PU sole, ISI and CE marked ESD EH Rated Antistatic product. 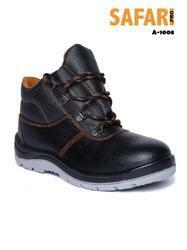 we are offering Safari Pro Booster Gold Safety Shoes to our clients. Located in Noida(India), we are actively involved in bringing forth a high quality array of products in the market. In our well-constructed warehouse, we store the entire lot under safe conditions and away from various damaging factors such as direct sunlight, moisture, dust, rain and others. 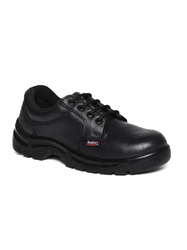 With immense experience and expertise in this domain, we are involved in offering wide range of Safety Shoes to our valuable clients. We are offering Safari Pro Rider Safety Shoes to our clients. Features Flexible and durable, Sweat absorbing lining. 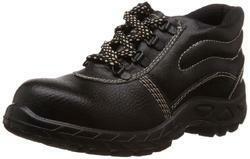 We are offering Safari Pro Sprint Safety Shoes to our clients. 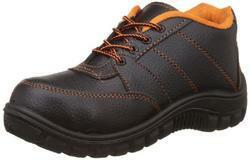 We are offering Safari Pro Tyson Safety Shoes to our clients. 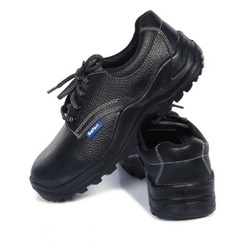 We are offering Safari Pro Zumba Safety Shoes to our clients.